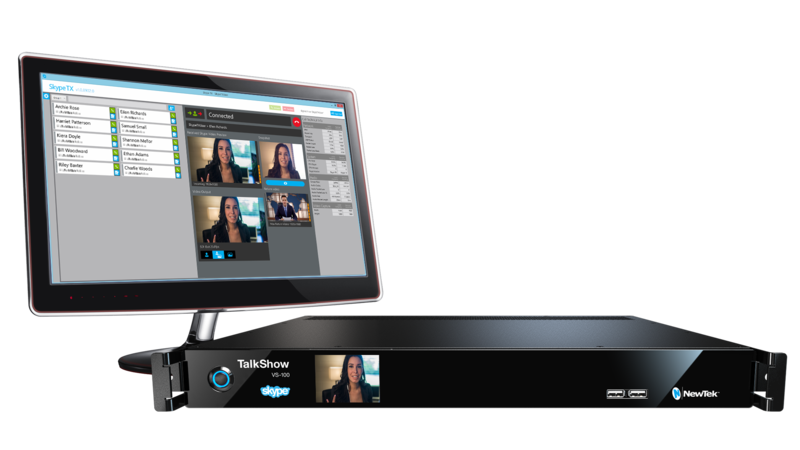 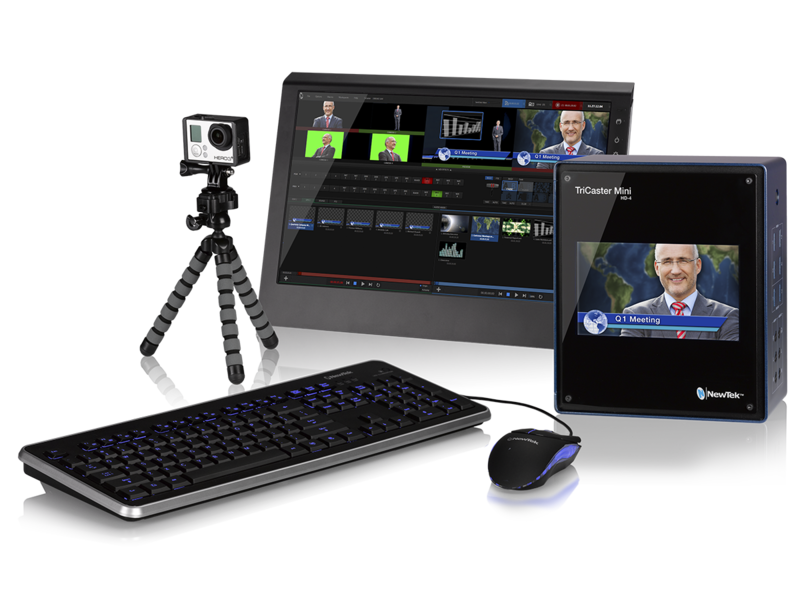 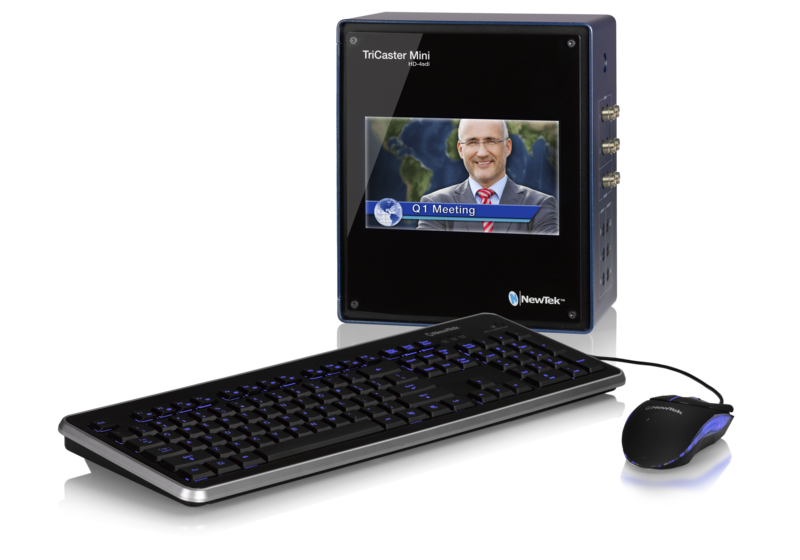 NewTek transforms the way you create network-style TV content and share it with the world. 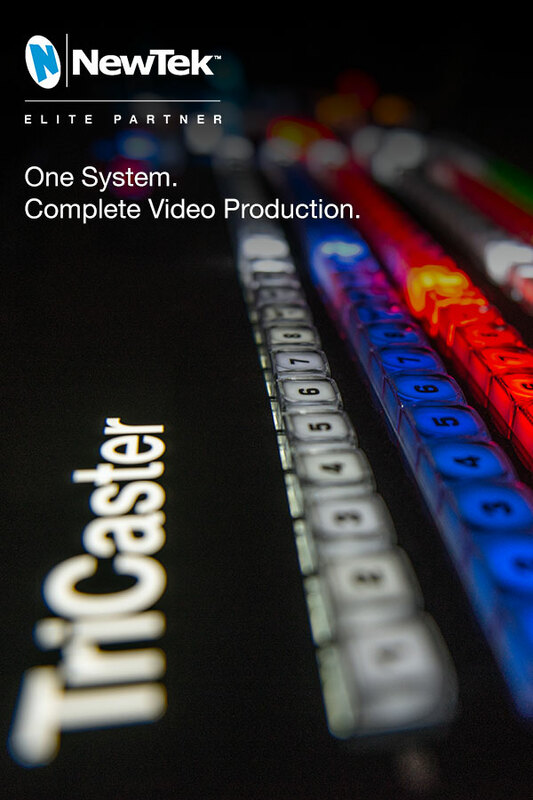 From sports events, web-based shows, live entertainment, education, corporate communication and more — we give our customers the tools they need — with TriCaster - complete, multi-camera video production and streaming solutions; 3Play-slow motion instant replay systems, and LightWave-3D animation and VFX tools. 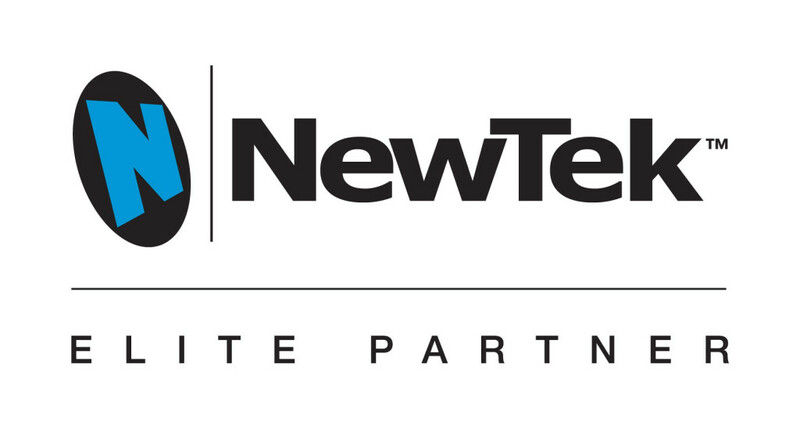 visit https://www.newtek.com/ and Contact Us for a Quote TODAY!